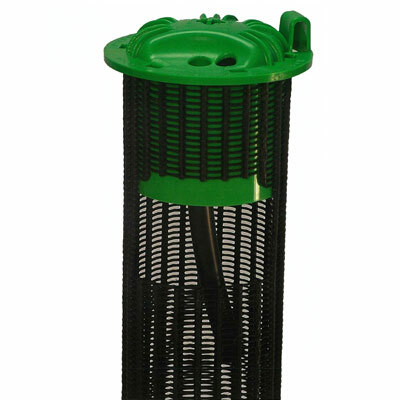 Includes 20 Pro-318 root aeration tubes per case to help everyone to become a professional tree installer and is excellent for tree recovery and deep root feedings for the do-it-yourself type. 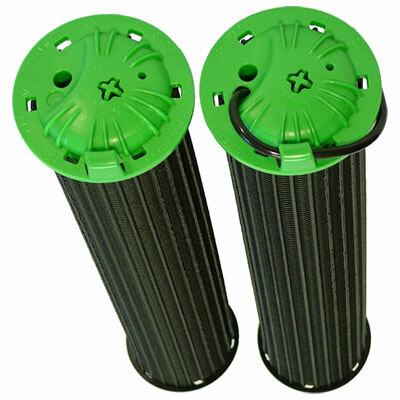 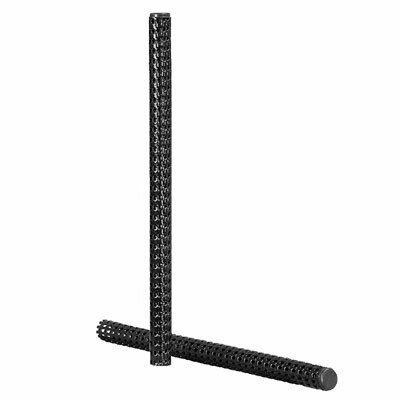 Each aeration tube measures 3″ x 18″. 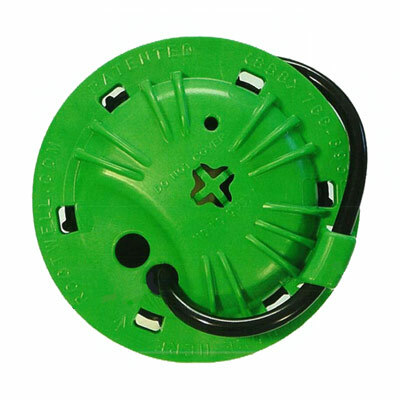 This case provides enough Rootwells to treat five trees with four (4) Rootwells intended for each tree. 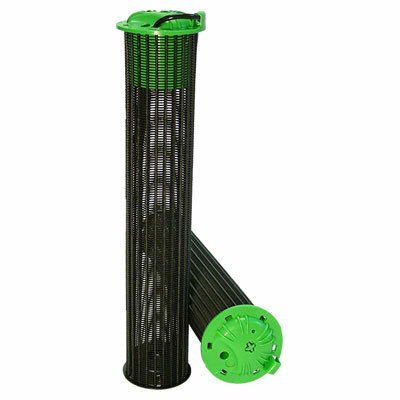 Rootwell Products Inc.&#039;s direct-to-root system has been engineered to permanently enhance a tree’s natural ability to absorb oxygen, water, and nutrients. 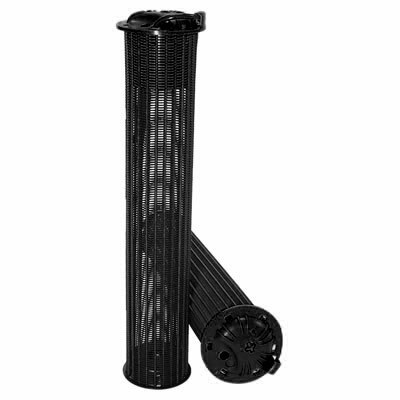 Rootwell is a three-in-one system promoting healthier root systems providing long-term benefits for years to follow.